Summer Camp registration is open! 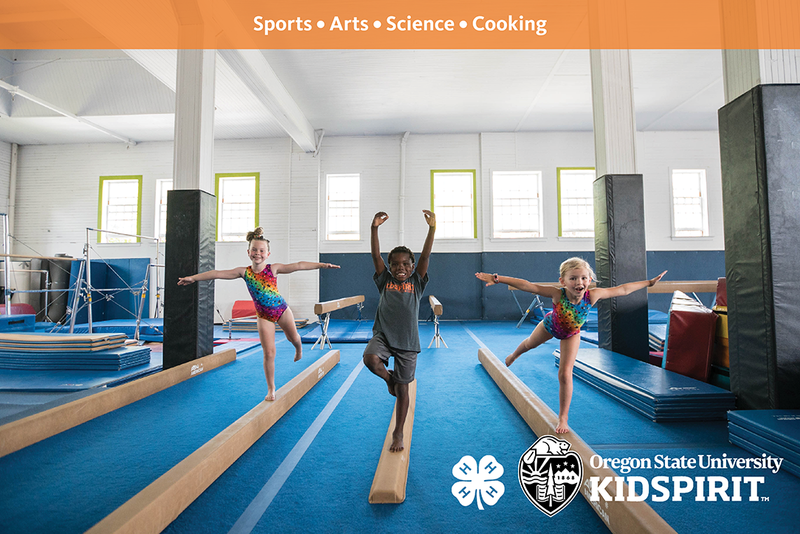 Head to Summer Day Camp to learn more about getting involved! One more week to sign up for sPRING GYMNASTICS REGISTRATION! Click the Gymnastics tab to see class schedules and registration information. Spots will fill up fast! Register for an Open Gym on Fridays! However, we will be offering archery classes during our upcoming Summer Day Camp! KidSpirit is offering Adult Night Out as a NEW program and registration item! The College of Liberal Arts is partnering with KidSpirit to offer childcare during their concert series. Adults who are not attending the concert can still take advantage of this childcare opportunity!